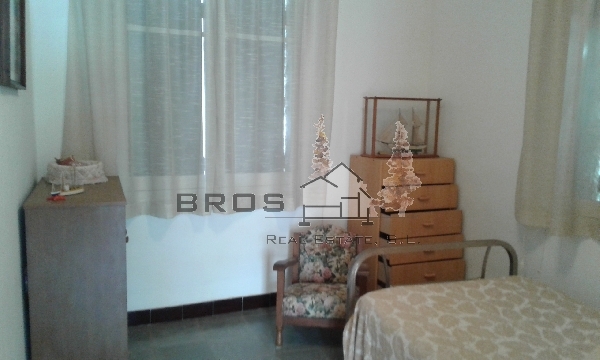 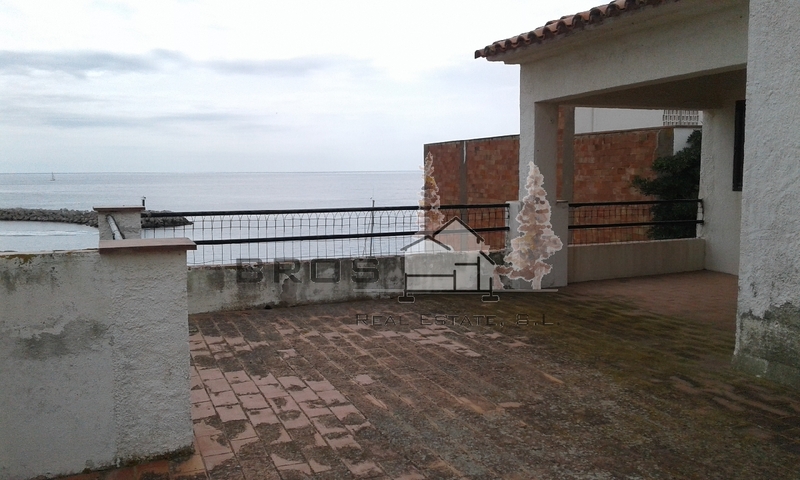 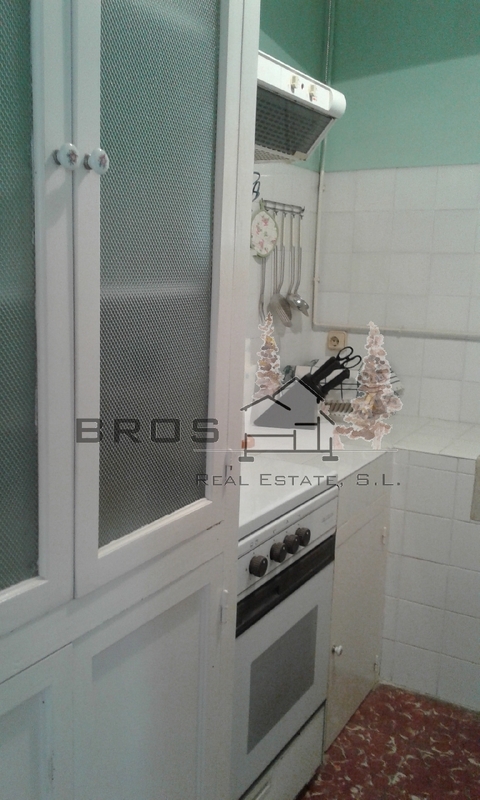 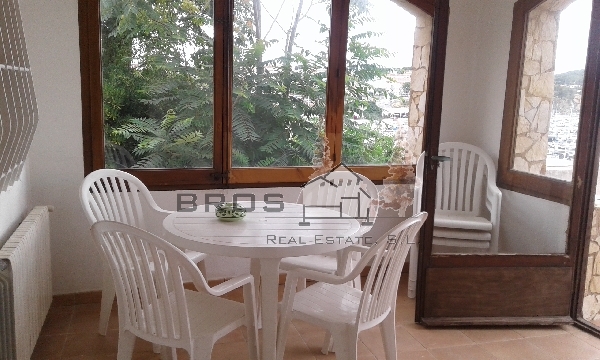 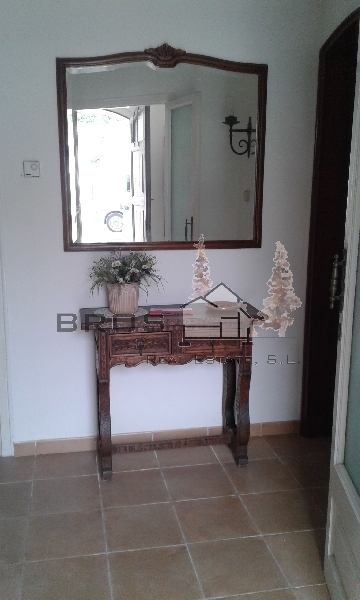 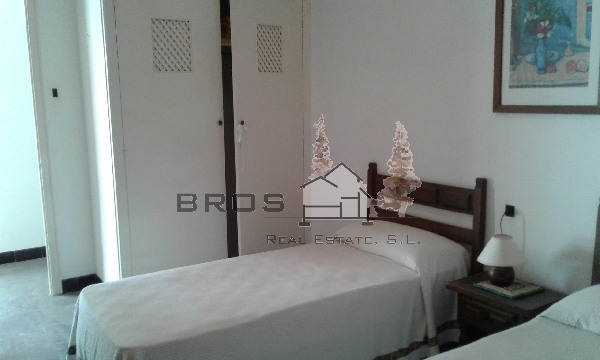 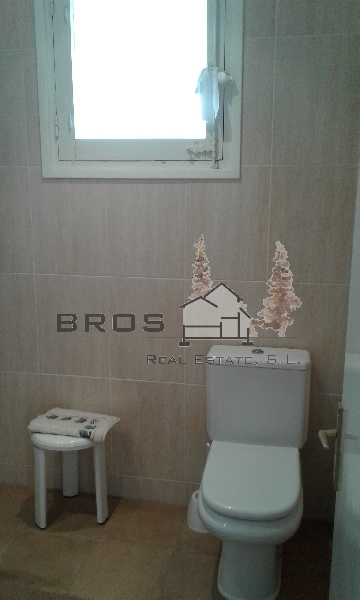 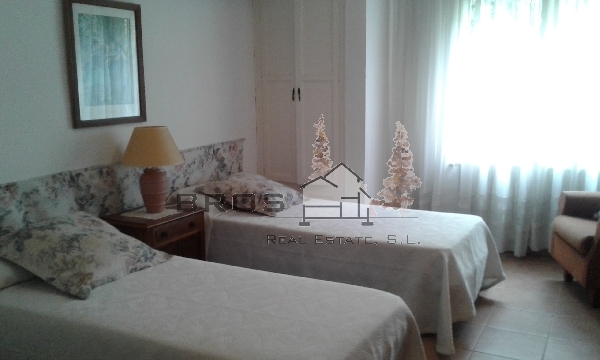 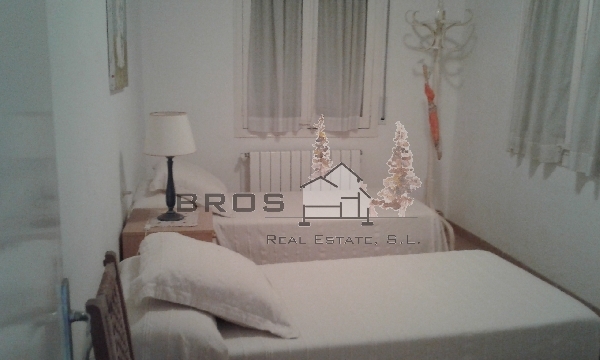 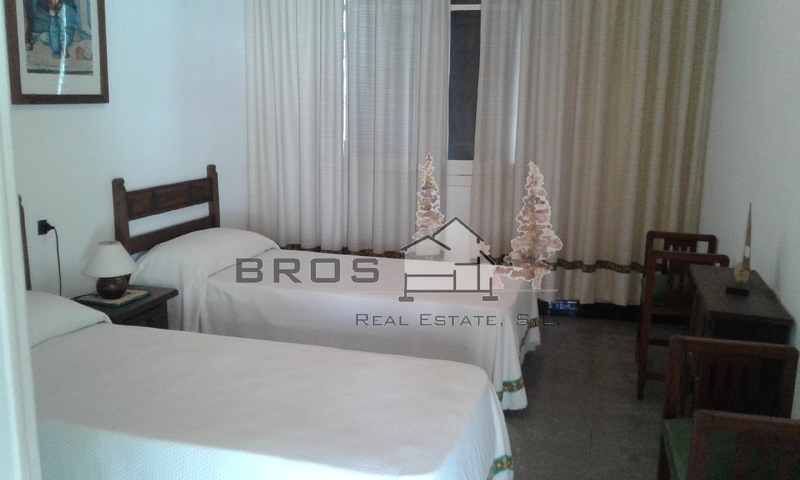 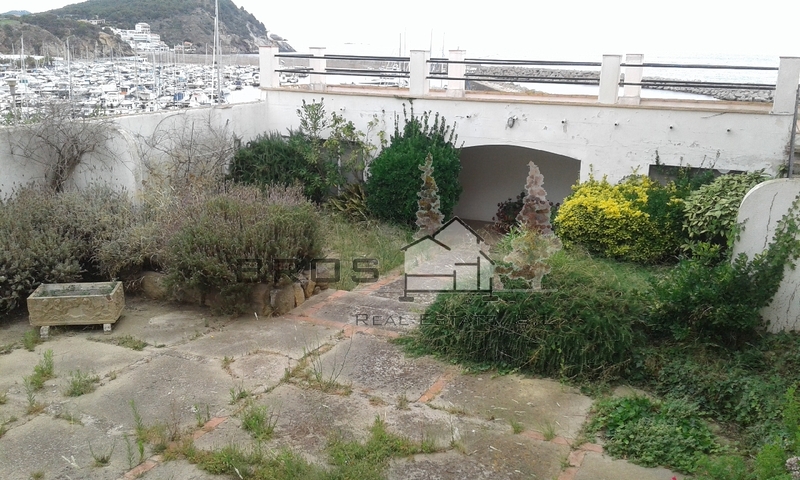 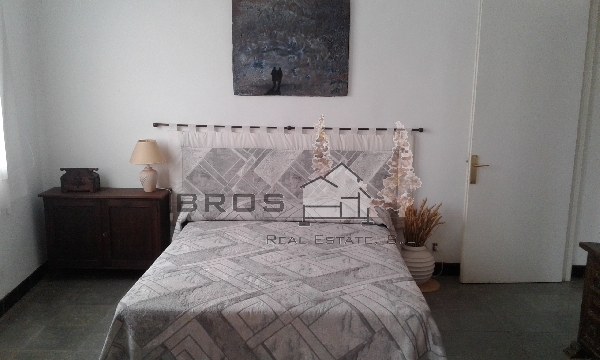 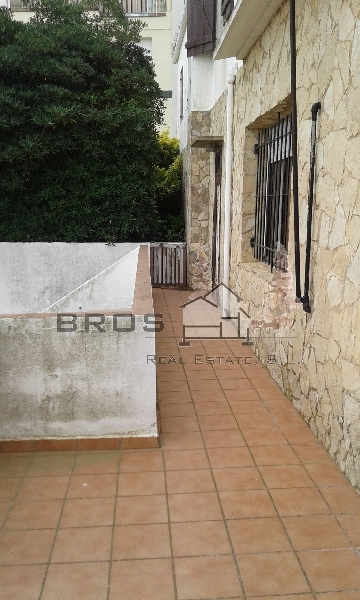 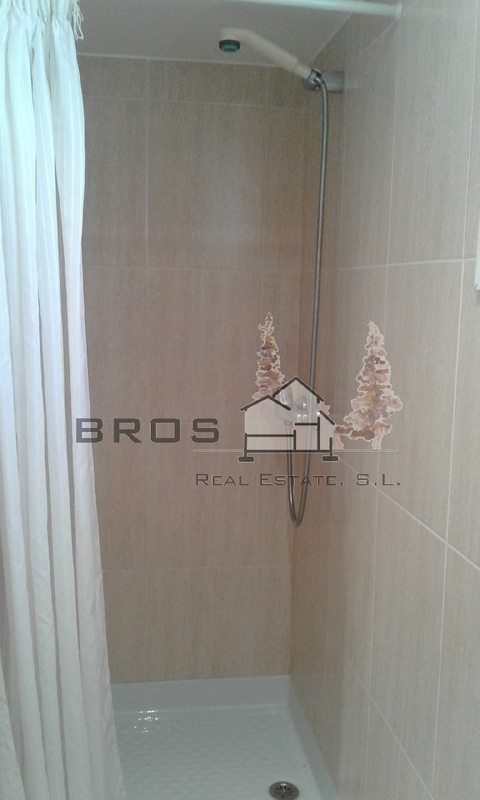 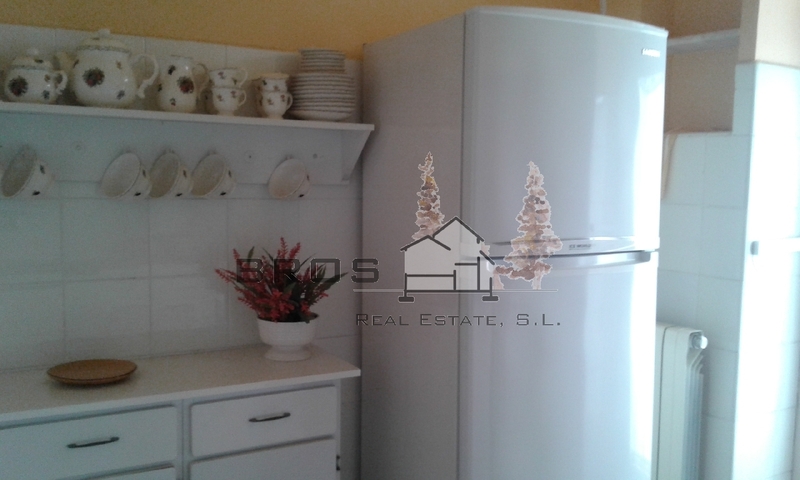 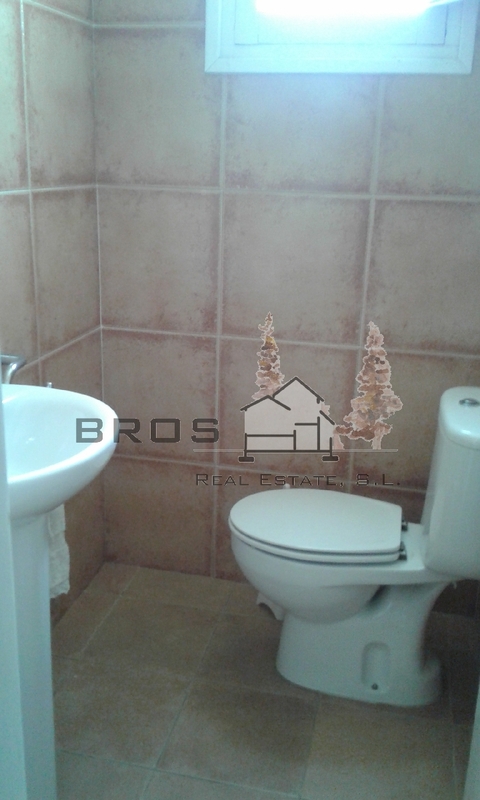 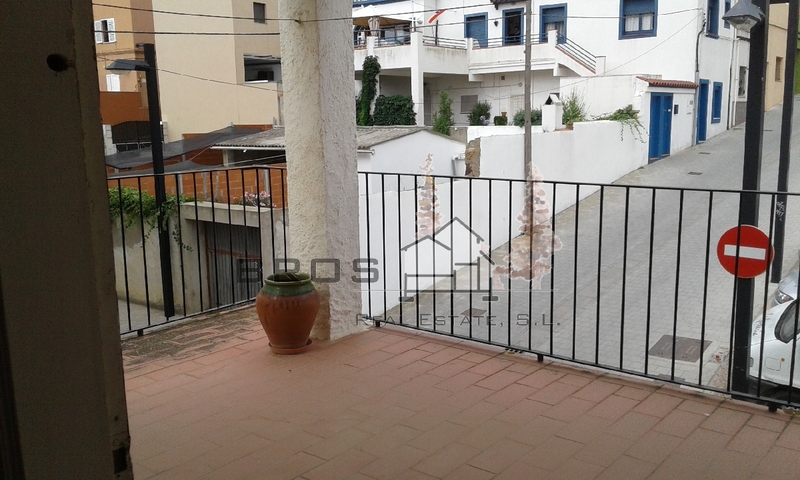 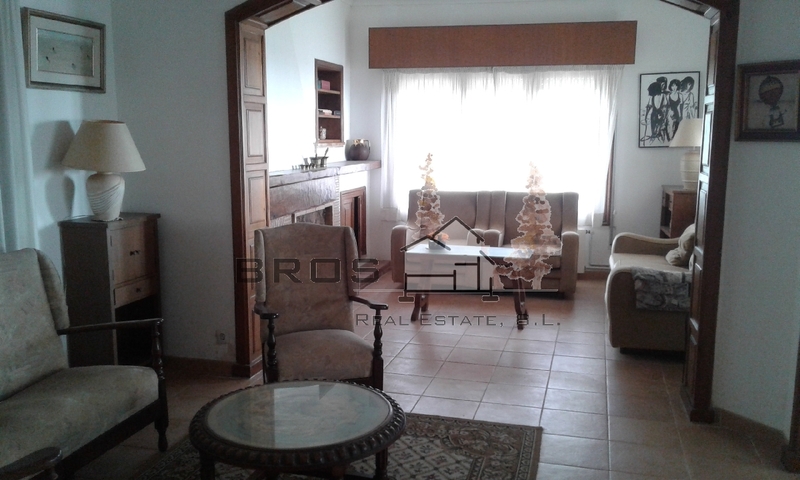 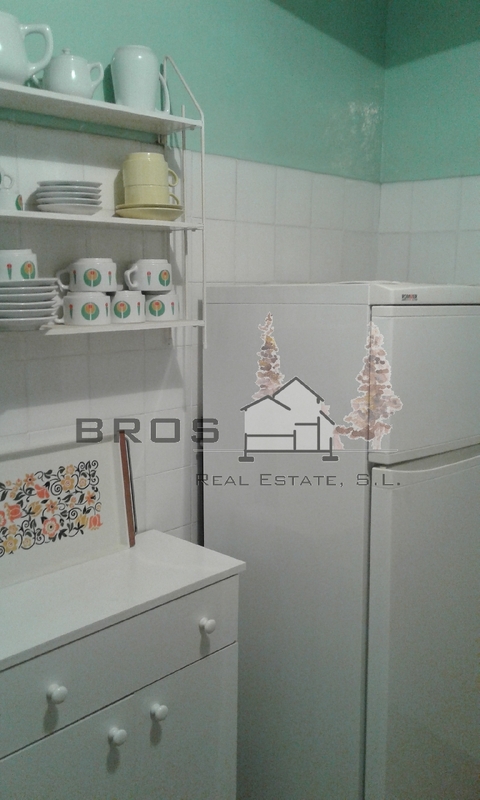 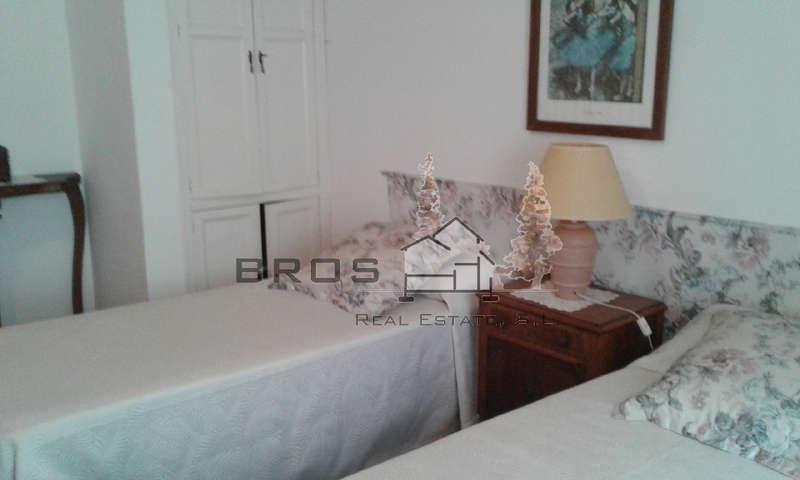 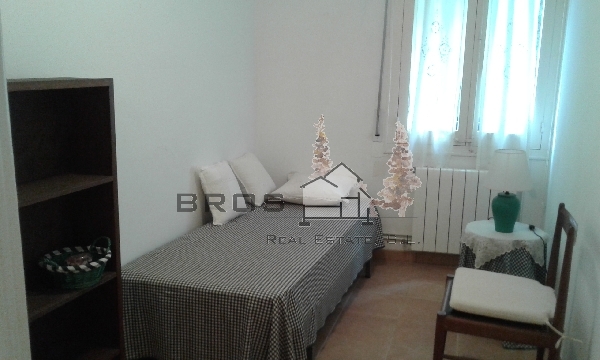 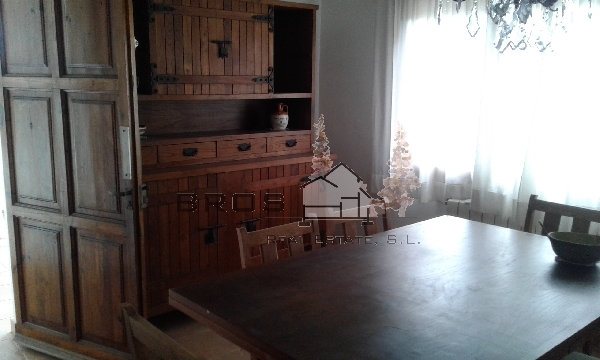 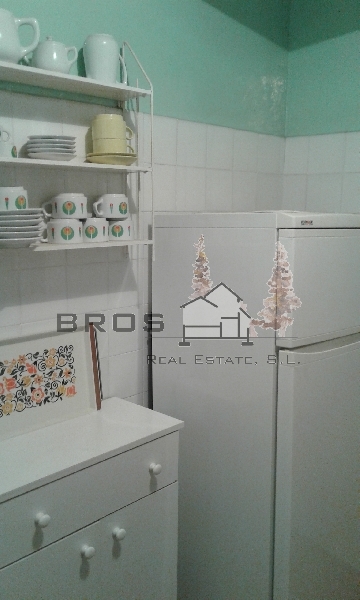 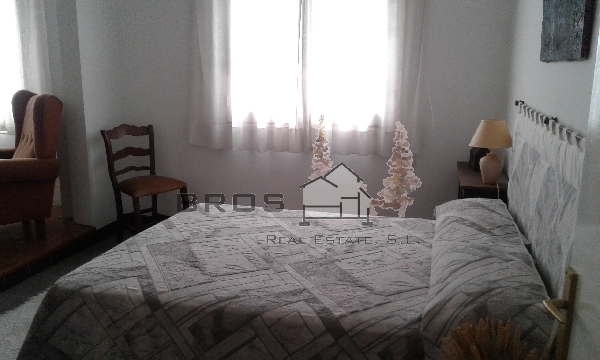 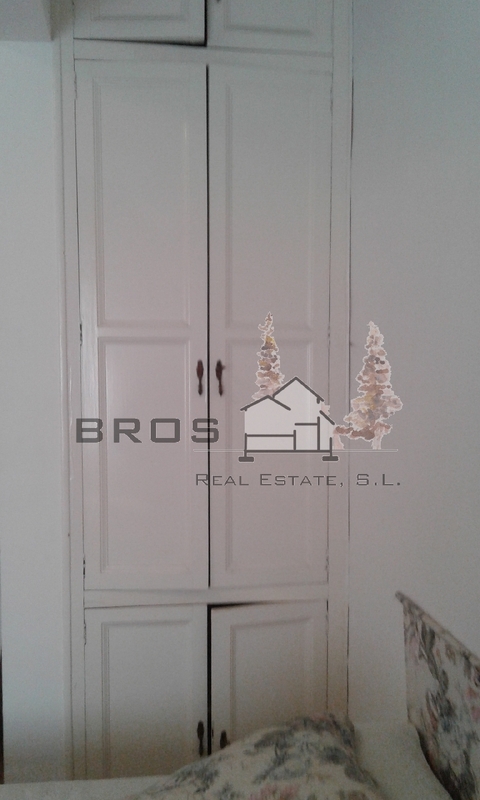 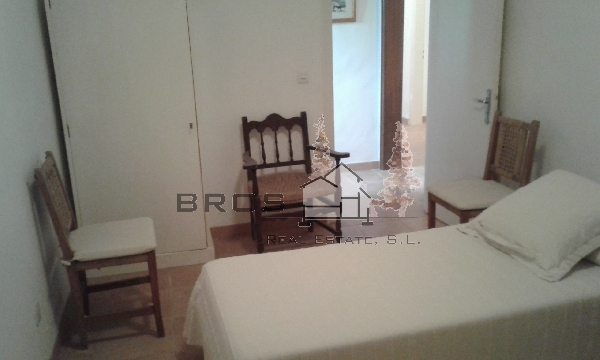 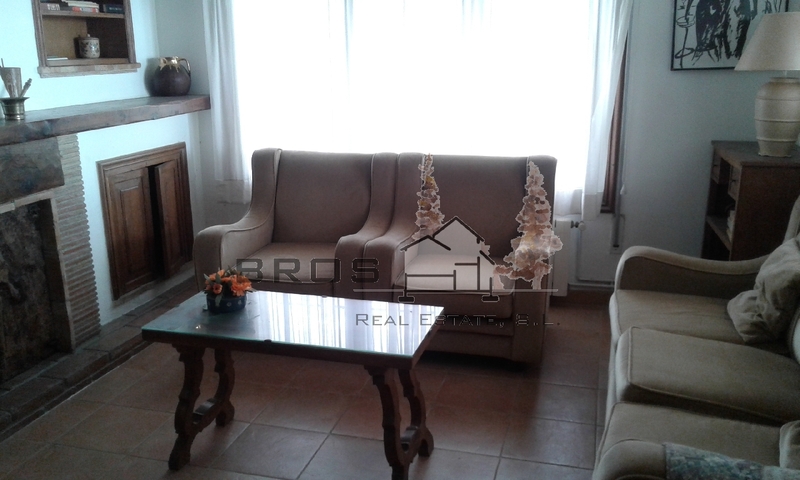 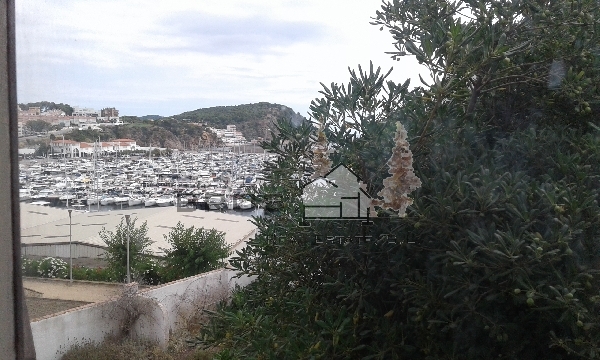 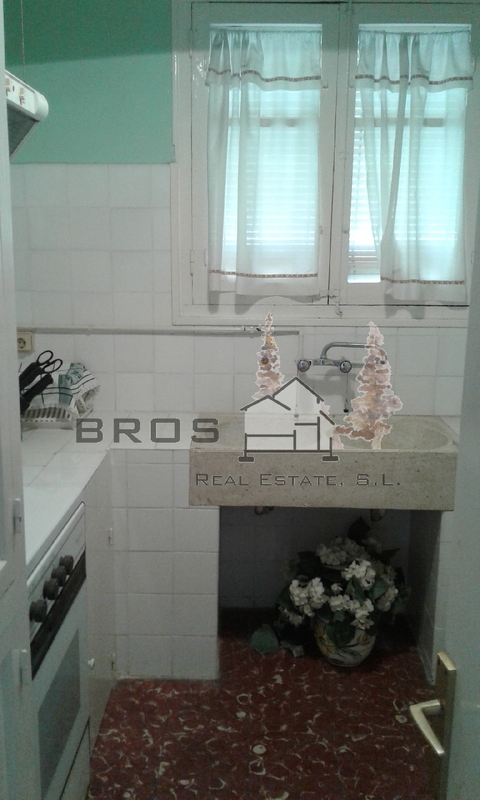 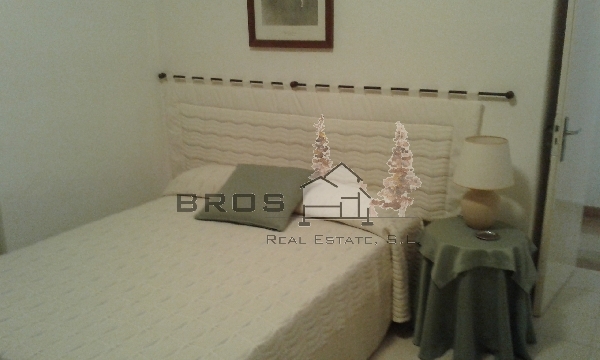 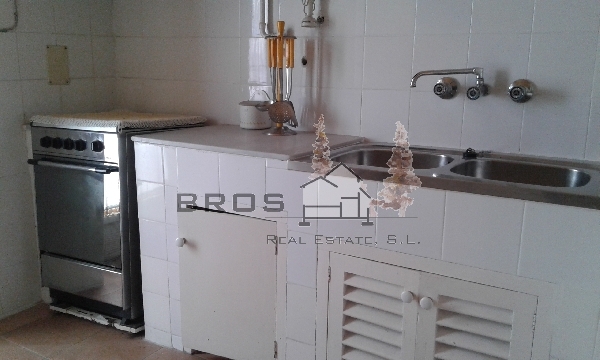 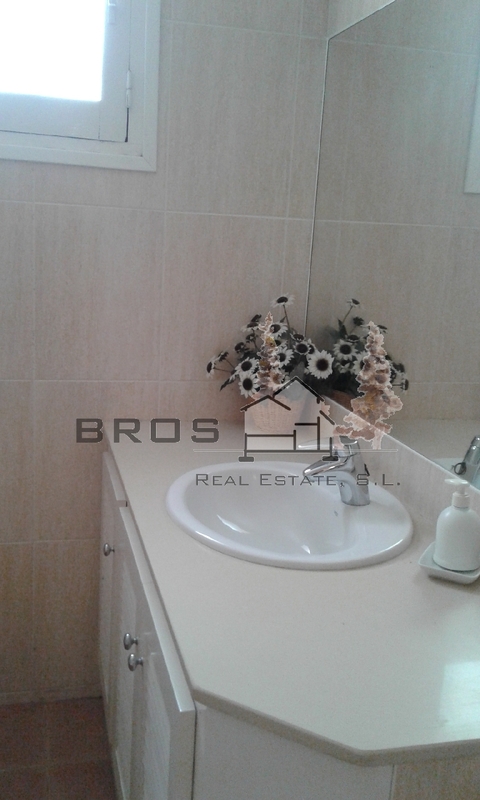 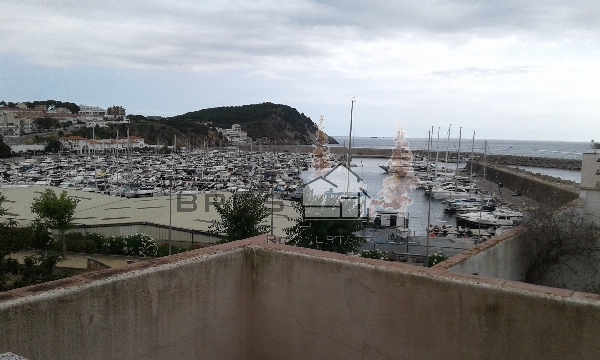 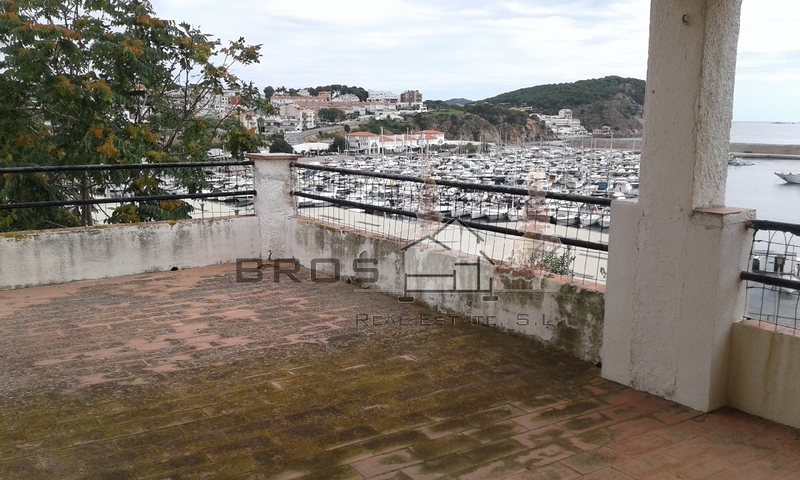 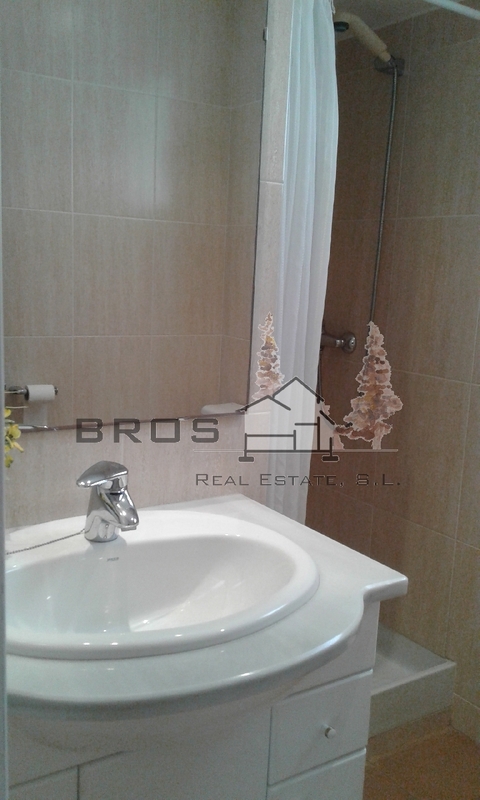 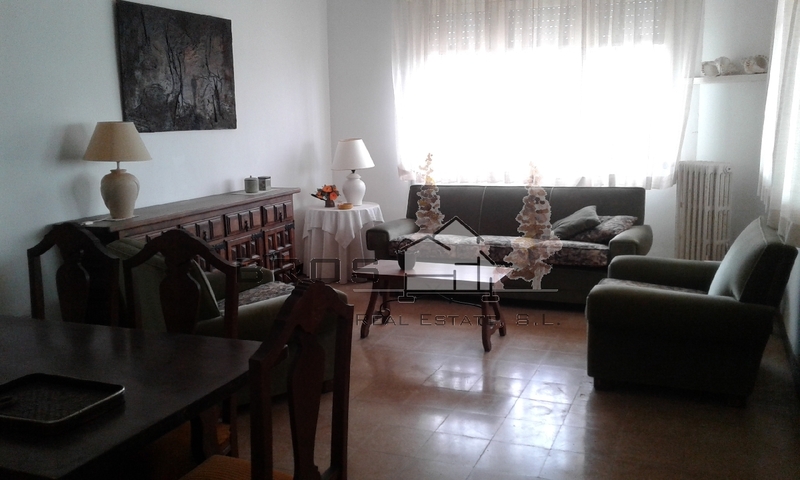 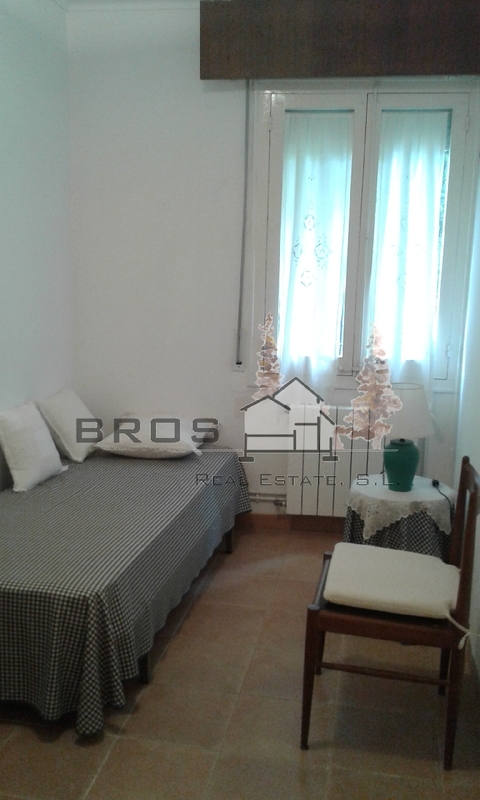 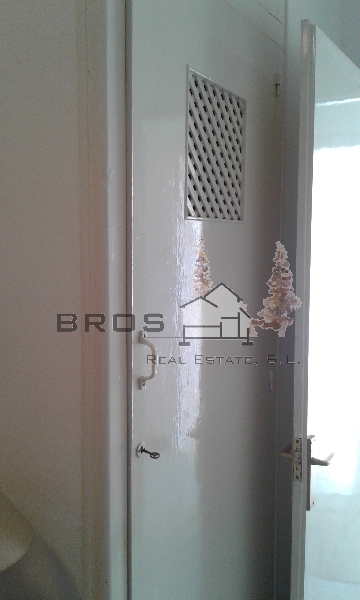 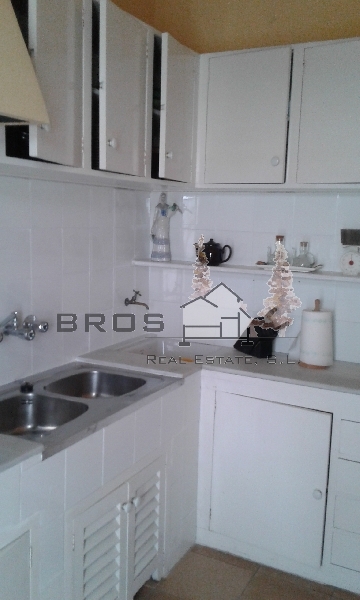 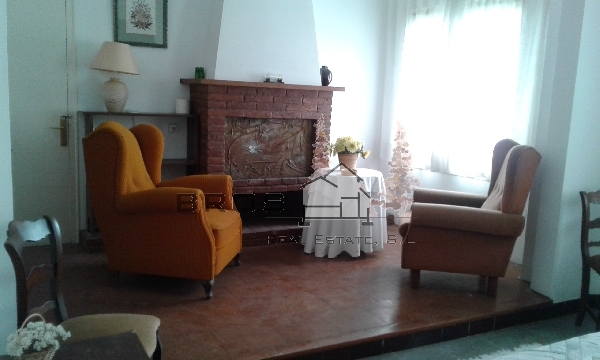 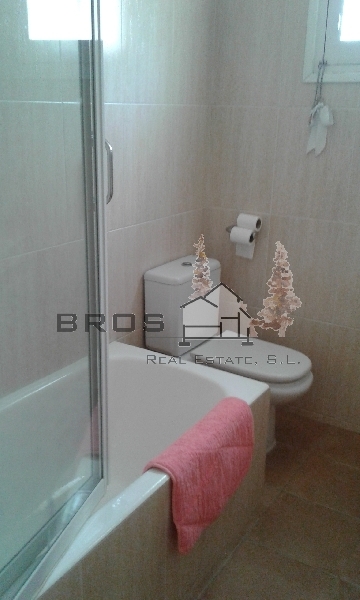 Large house of 280 m2 with panoramic views to the port of Palamós. 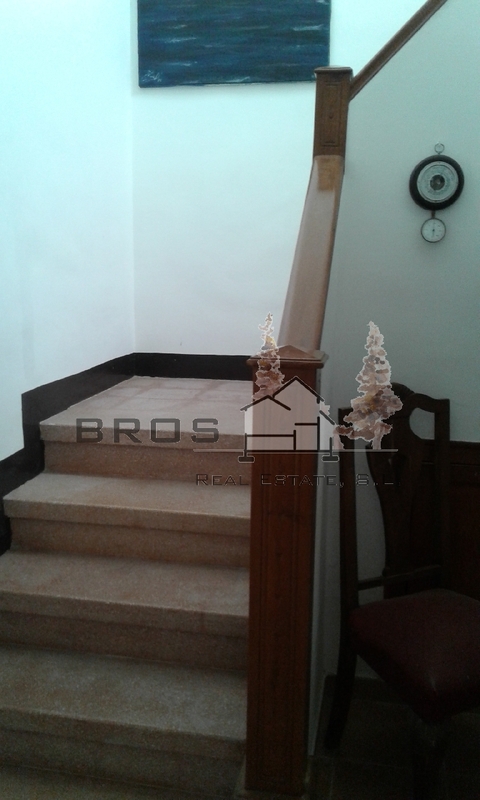 Divided into two floors, it houses large rooms that can be divided perfectly into two independent dwellings. 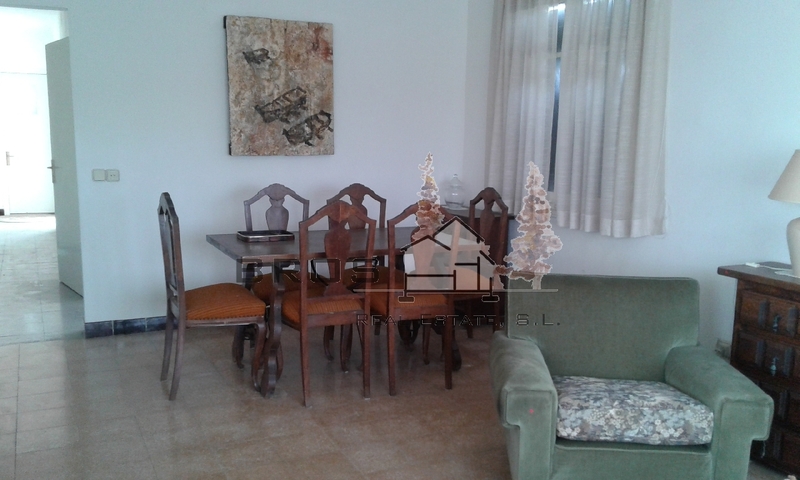 On the lower floor, there is a large bright living / dining room with access to a covered and open terrace, a separate kitchen and a guest toilet. 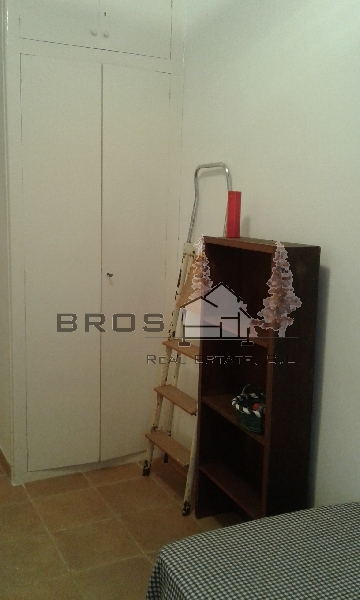 In addition, there is an access to the basement cellar. 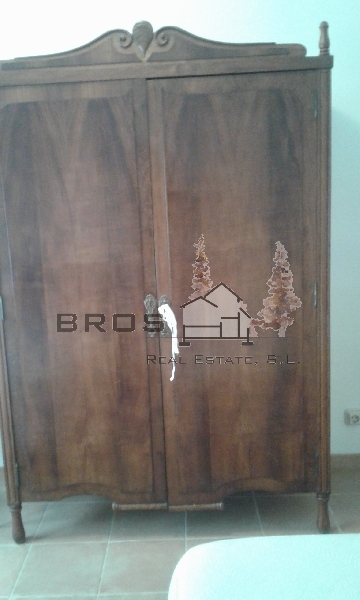 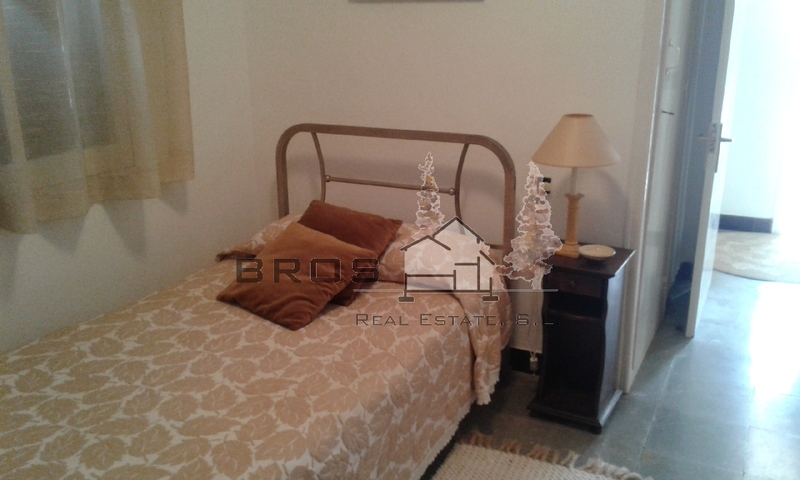 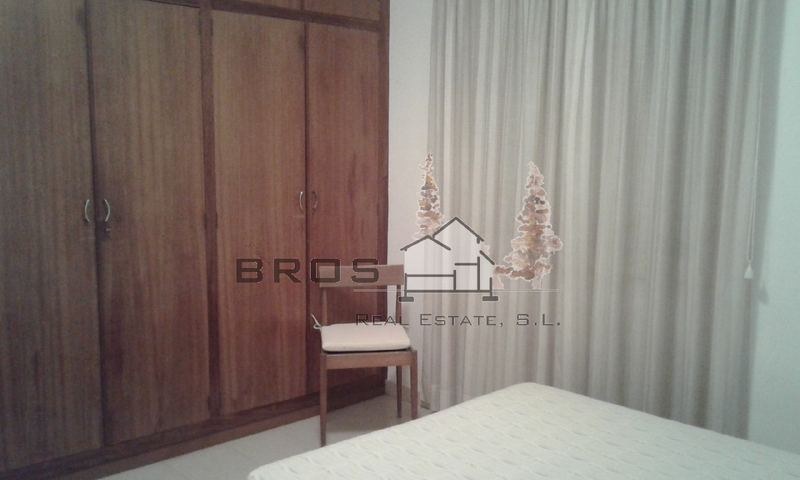 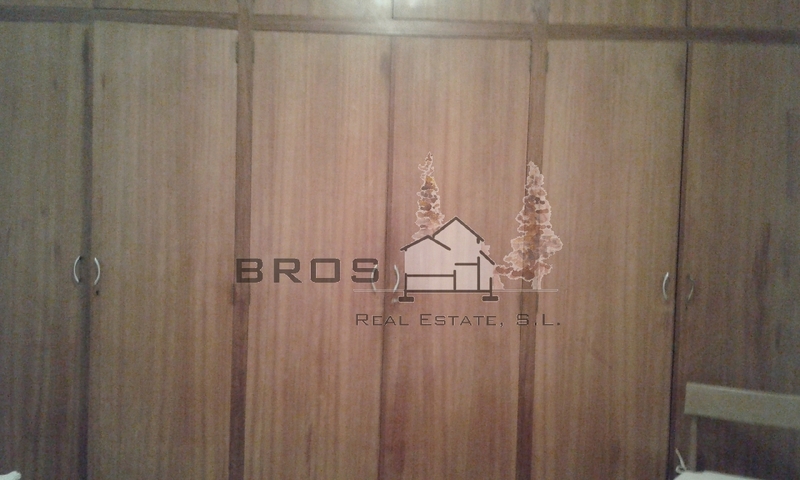 In the night area, there are four bedrooms, one single and the other doubles, and a full bathroom. 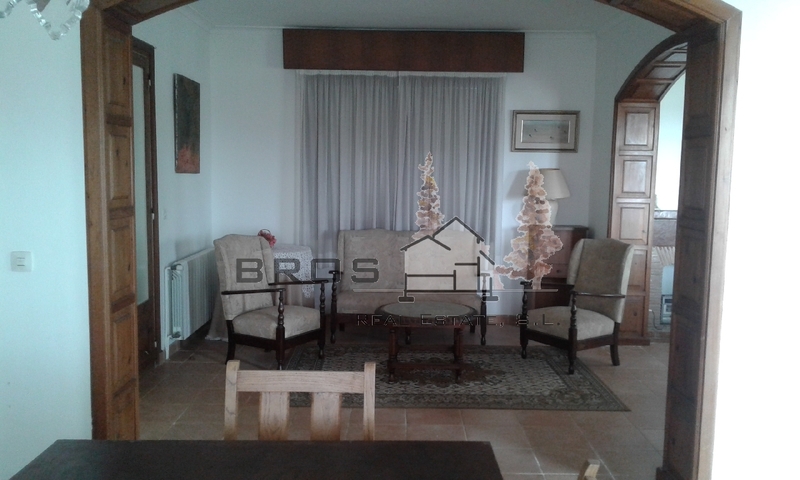 On the upper floor, a living / dining room with access to another terrace and a separate kitchen. 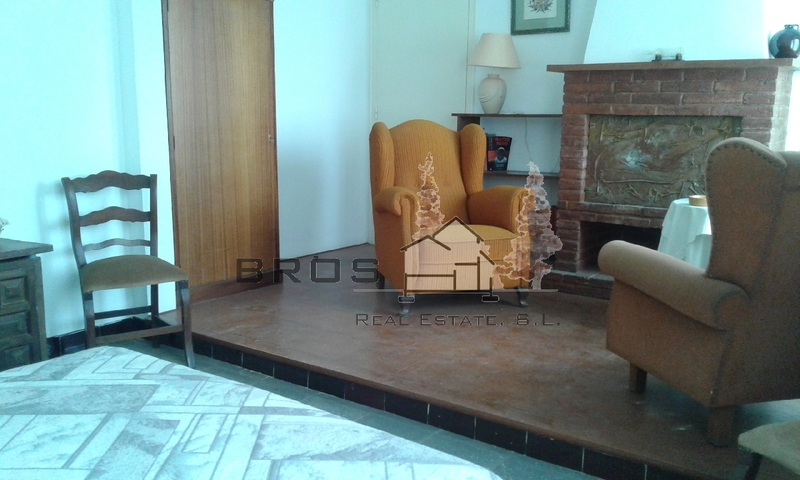 In the area at night, three rooms of which two are doubles, one of them with a double height living room and fireplace, and another single.